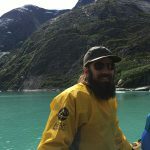 aitlin originates from Montana, growing up riding horses, fly fishing, camping, and passionately exploring the outdoors. 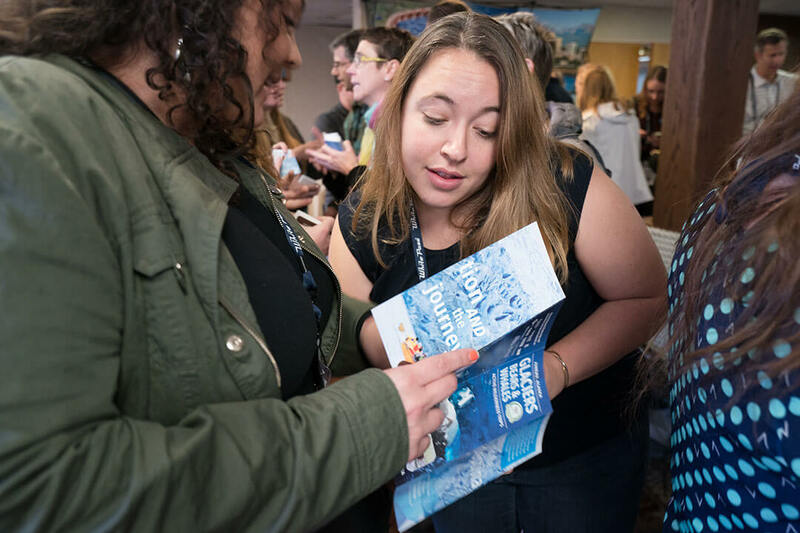 Caitlin moved to Oregon to attend college where she specialized in Geographic Information Science and Anthropology, further enhancing her understanding of our beautiful world. 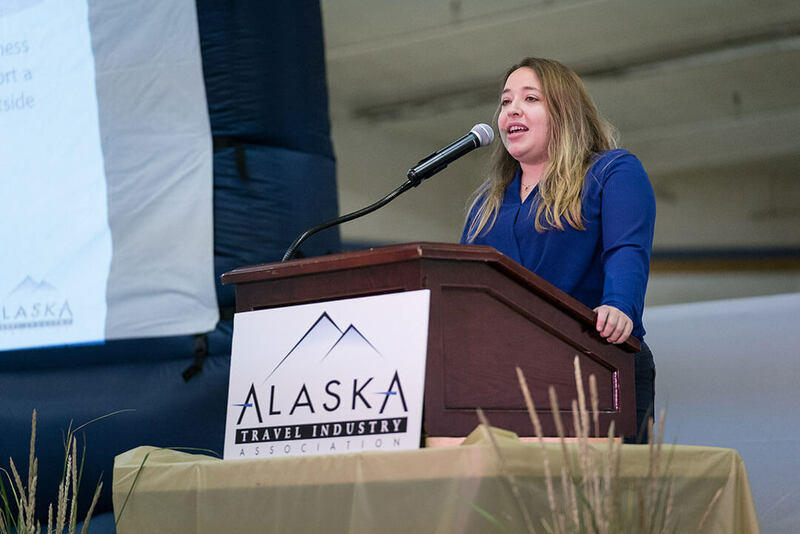 She was involved in real estate management and development for 10 years before following her childhood passion of exploring Alaska and its wilderness frontier. 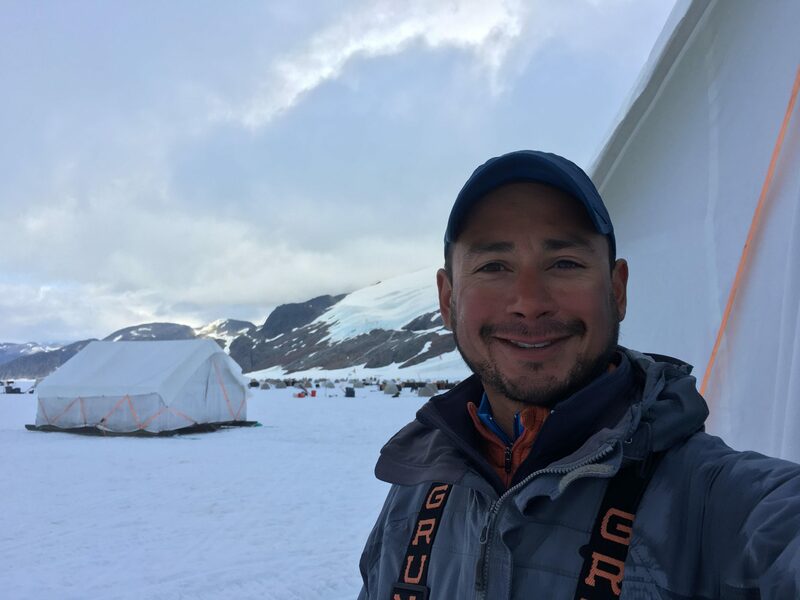 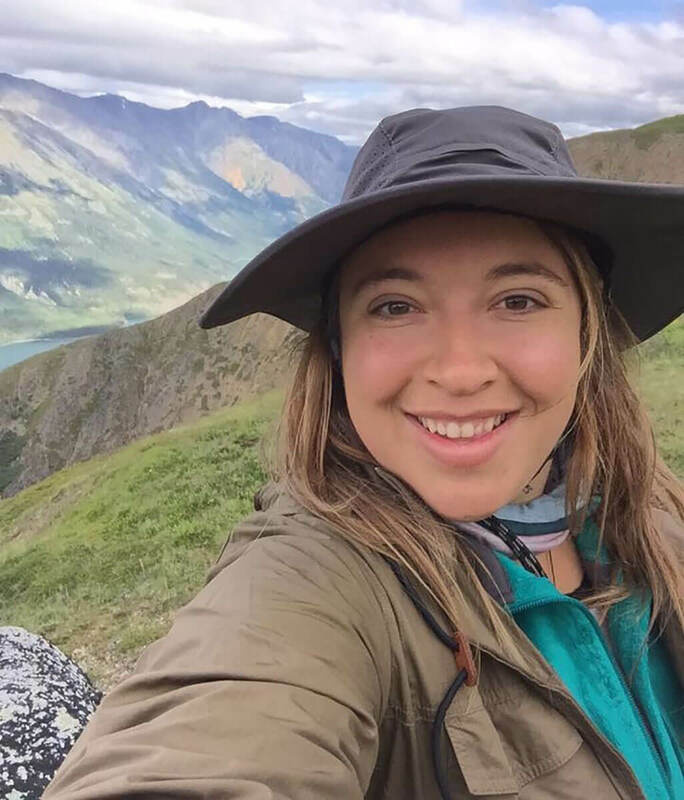 Earning the position of Operations Manager at Above and Beyond Alaska is a dream come true for her and her biggest priority is to help others have amazing outdoor adventures, whether it is whale watching while sea kayaking, ice trekking up a glacier, or spending the night out in the true wilderness – Caitlin would love to make your dream trip come true! 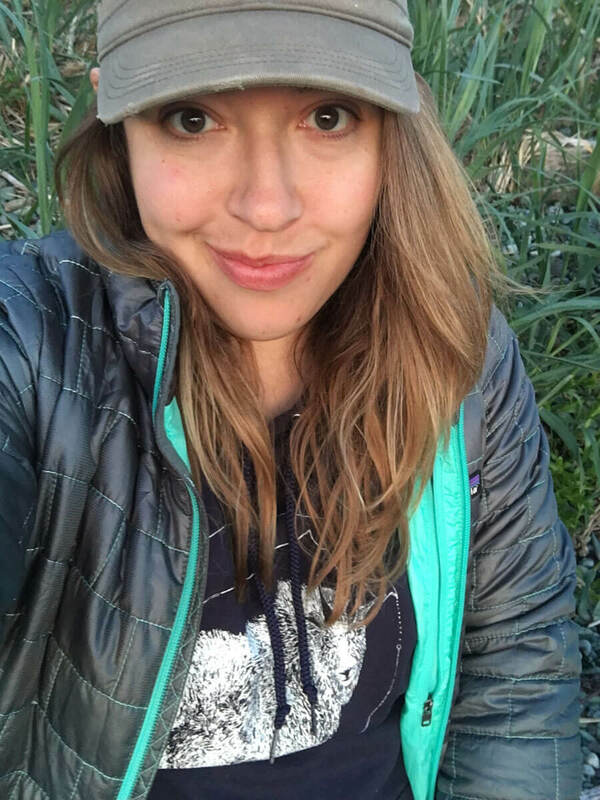 Caitlin is a Wilderness First Responder, sits on the Alaska Travel Industry Association Juneau Chapter board, is the Public Relations Officer for the American Red Cross, and if not hiking is often found in the kitchen cooking up food from around world.